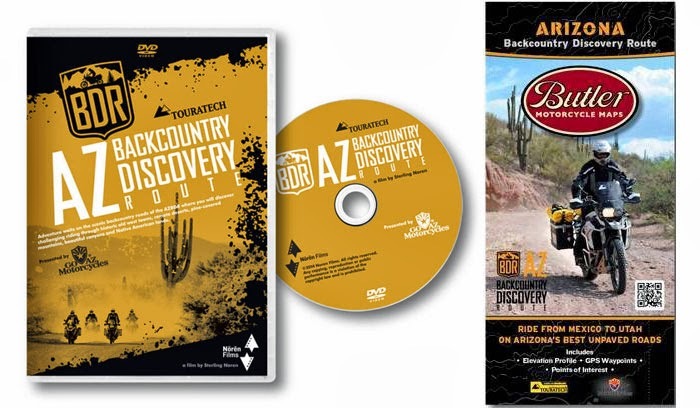 Just watched the Arizona Backcountry Discovery Route film for the first time recently. 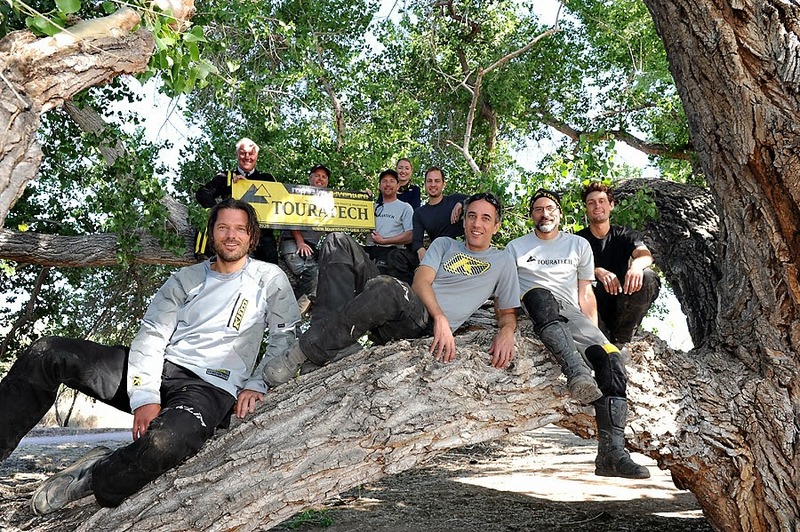 Fantastic memories of what is arguably the most challenging and remote BDR I've done yet. 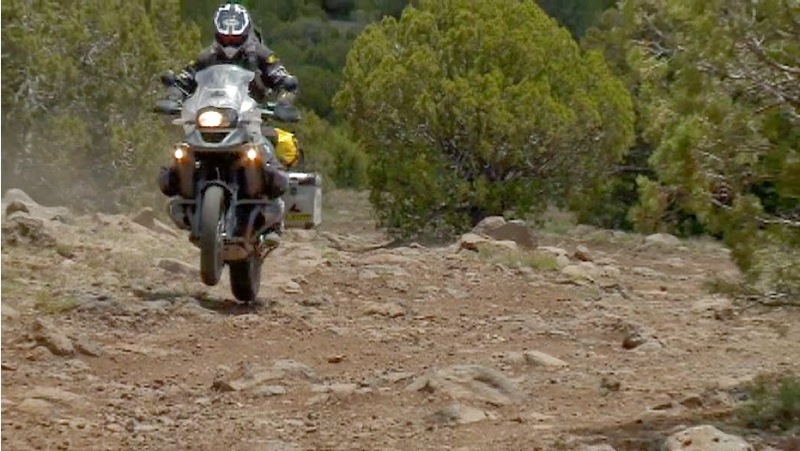 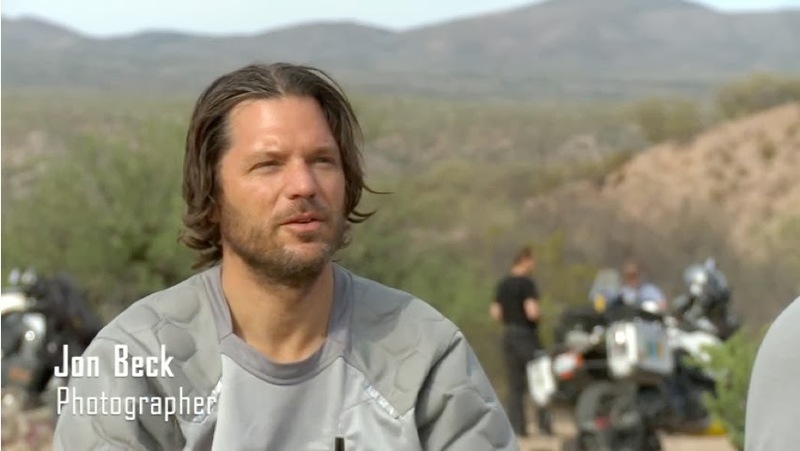 For this film I rode a 2012 BMW R1200GS Adventure. 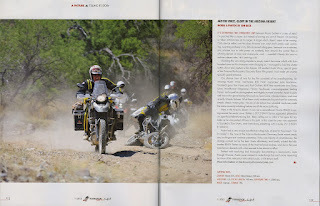 Perfectly suited motorcycle for a BDR journey like this.